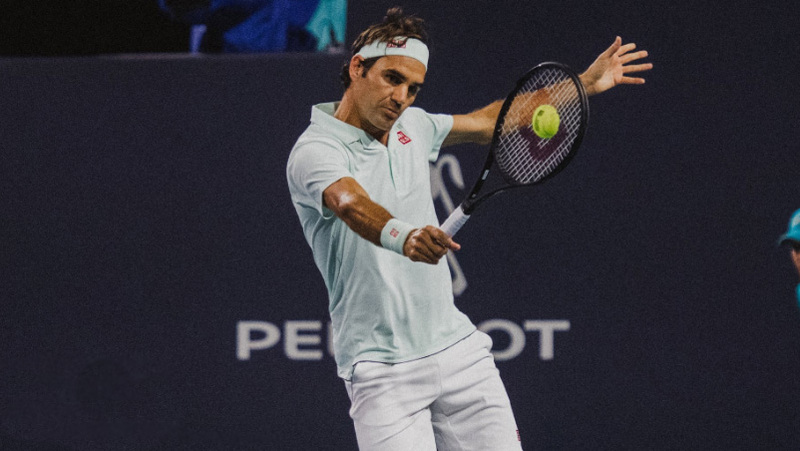 Roger Federer gained a measure of revenge against Wimbledon nemesis Kevin Anderson, beating the South African 6-0 6-4 at the Miami Open on Thursday to set up a mouth-watering semi-final against a player barely half his age. Shapovalov also spoke about what appears to be a bright future for Canadian tennis. He and Auger-Aliassime are in the Miami semis less than two weeks after 18-year-old Bianca Andreescu won the WTA tournament at Indian Wells. “It’s kind of crazy to share this with Felix,” Shapovalov said. “I was just thinking in the locker room how far back we go, from the national groupings when we were eight and nine years old, so it’s so crazy to see how far we have come. “It’s really great to see him doing well. The post Federer beats Anderson to set up Shapovalov clash appeared first on SABC News – Breaking news, special reports, world, business, sport coverage of all South African current events. Africa's news leader..